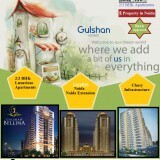 A well known Real Estate Builder “Gulshan Homz” deliver many residential and commercial projects in India. 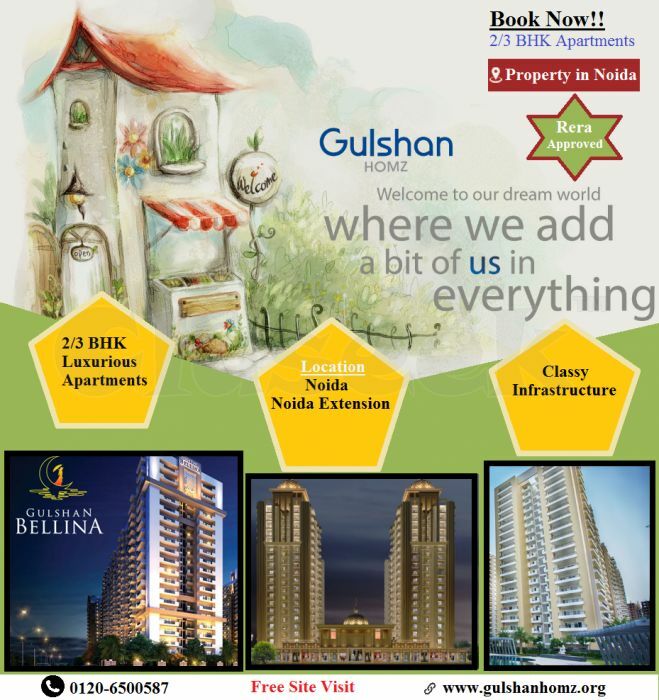 About Delhi NCR Property, Gulshan Group has Ready to Move in Gulshan Ikebana Sector 143 Noida, Ready To Move in Gulshan Vivante Sector 137 Noida, Gulshan Botnia Sector 144 Noida, Gulshan Bellina Sector 16 Noida Extension, GC Grand Street, Homes 121 Noida and much more. Giving multiple housing projects all over in India. 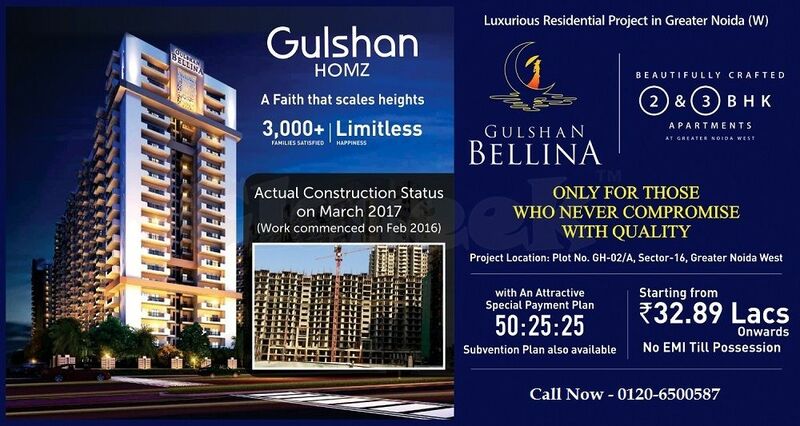 "Gulshan Homz” defines impeccable living through luxurious and stylish amenities". 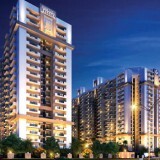 Book luxurious homes with us.